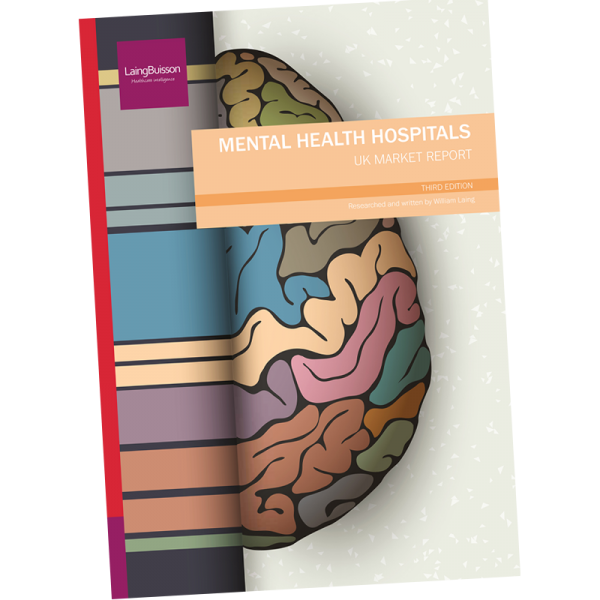 The independent mental health hospital market is enjoying robust demand leading to sharp revenue growth. 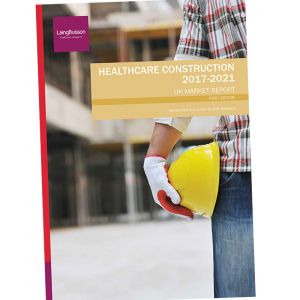 During 2015 the sector grew by a remarkable 12% and this has been followed by a further 4% growth in 2016, making the market worth £1.5 billion. 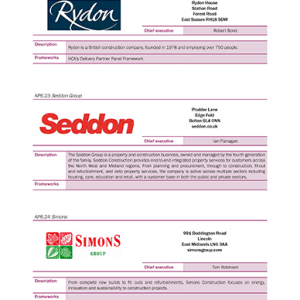 This at a time when there has been little increase in bed capacity for about five years. 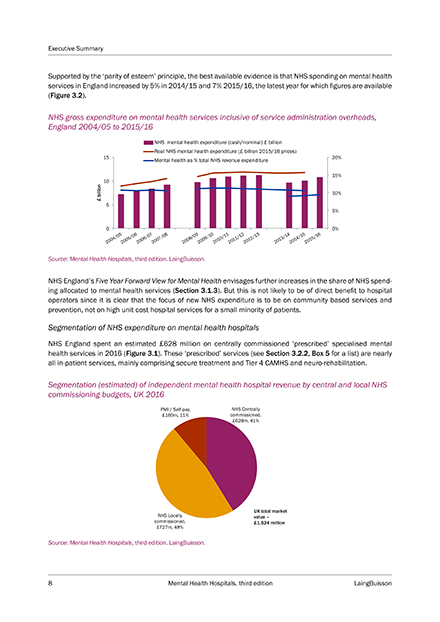 There are some clear drivers for this trend, chief among them the NHS’s well-established tendency to outsource acute mental health care. While there are clear ‘push’ factors supporting this trend, attractions of the independent sector include the provision of specialist services, and the value for money offered in terms of episode costs. However, this is not a market without challenges. Even putting aside the possibility that the trend towards outsourcing could reverse, especially if there is a change in government, the Five Year Forward View places an emphasis on community mental health services and prevention. 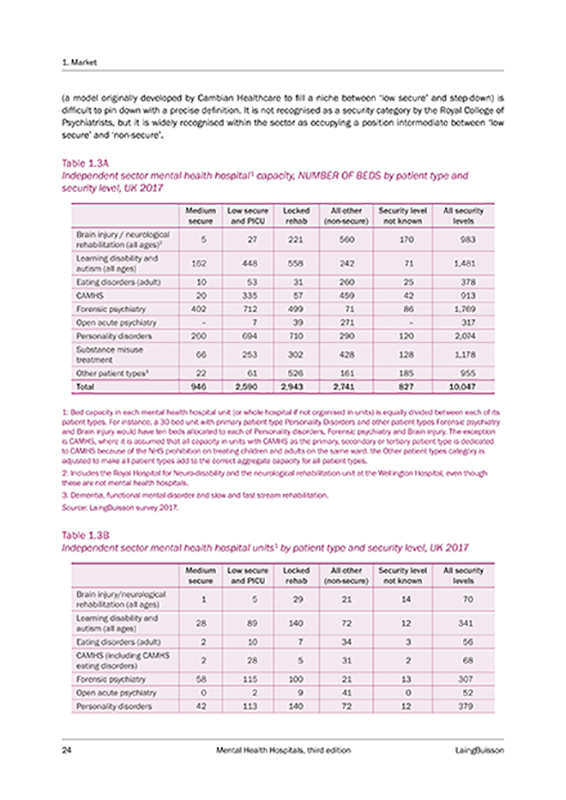 Community mental health services are predominantly provided by the NHS and there appears to be little scope for the independent sector to provide additional capacity. 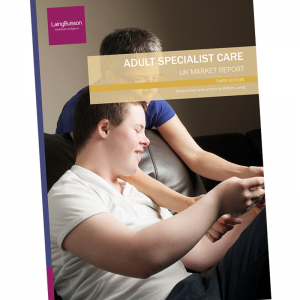 Those ambitious to expand may have to seek growth elsewhere, such as in adult specialist care homes. 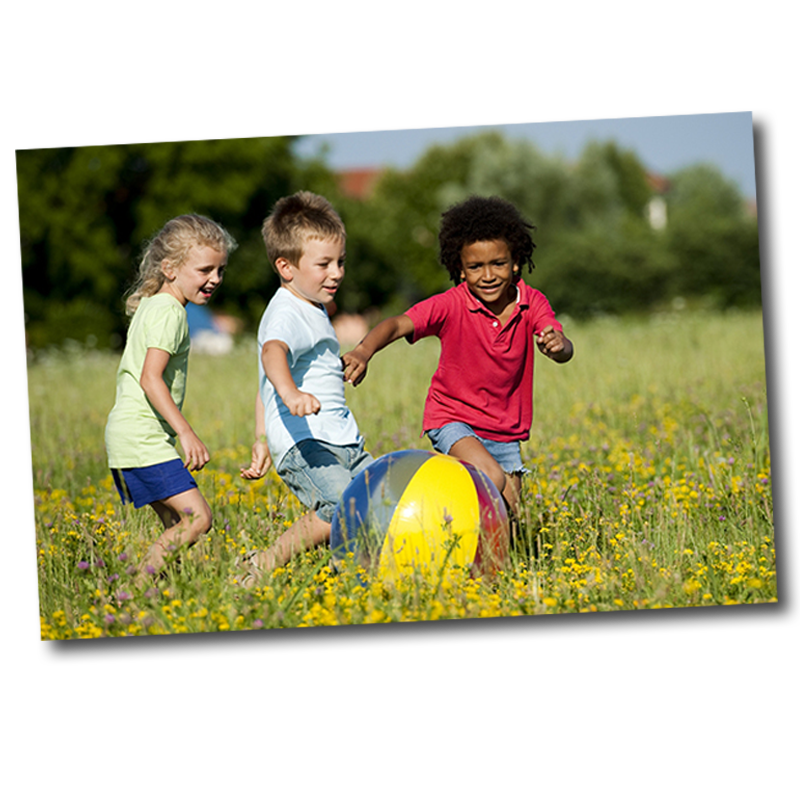 Nevertheless, as awareness of mental health issues increases and there is a push for ‘parity of esteem’ in the treatment of mental health, it is unlikely that demand for acute, community and care home services for mental health will wane. 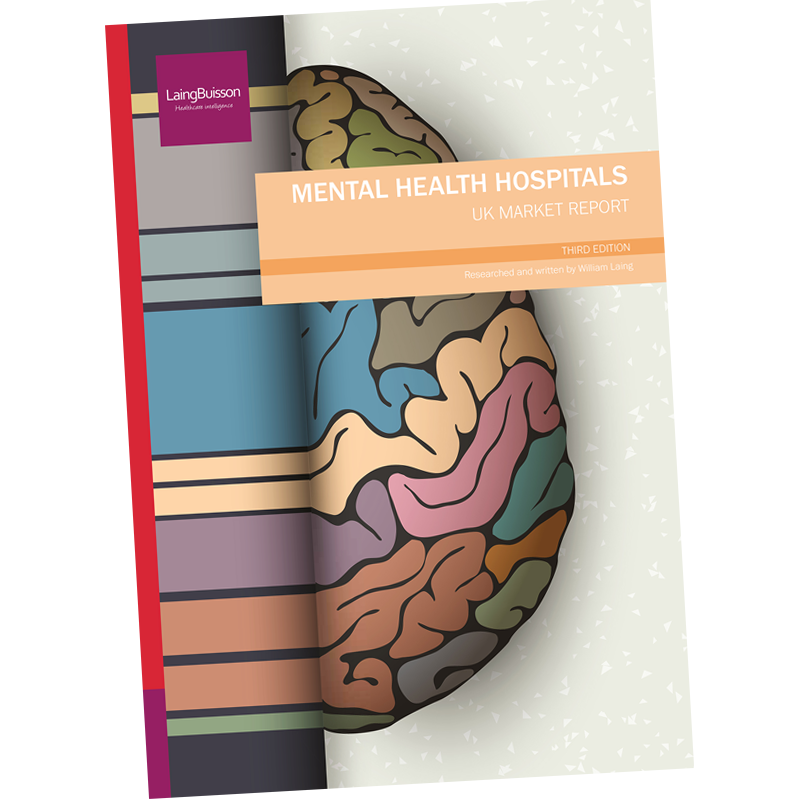 Even with the consolidation of the mental health hospital market into the hands of a few large players, key opportunities exist in step down care and support. 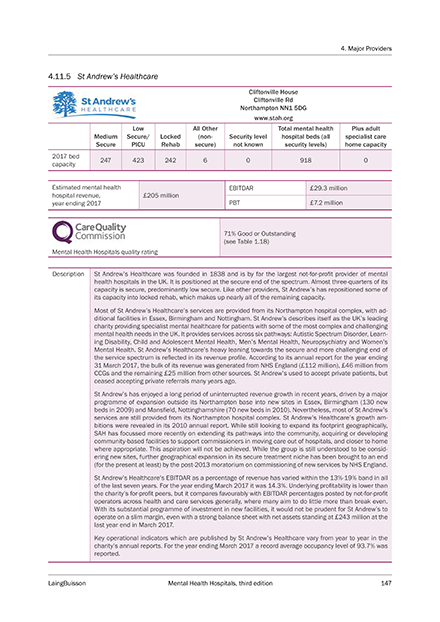 LaingBuisson is the chosen provider of independent sector healthcare market data to the UK government’s Office for National Statistics.